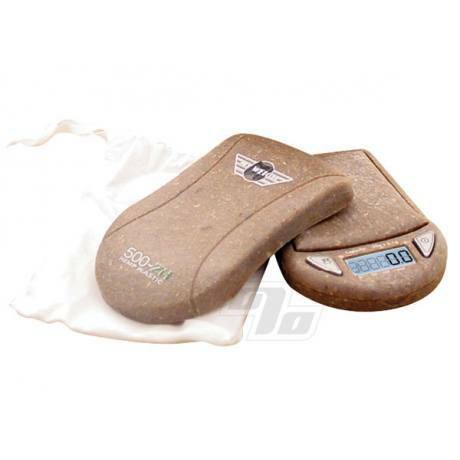 The My Weigh 500ZH digital mini digital scale packs huge performance in a small package. Made from a new eco-friendly hemp composite recently invented in Germany. The Hemp Plastic for this digital scale is cold-injected in to form the eco housing. The heavy duty cover doubles as a tray perfect for weighing herbs, tobacco, loose metals, gems or ingredients. 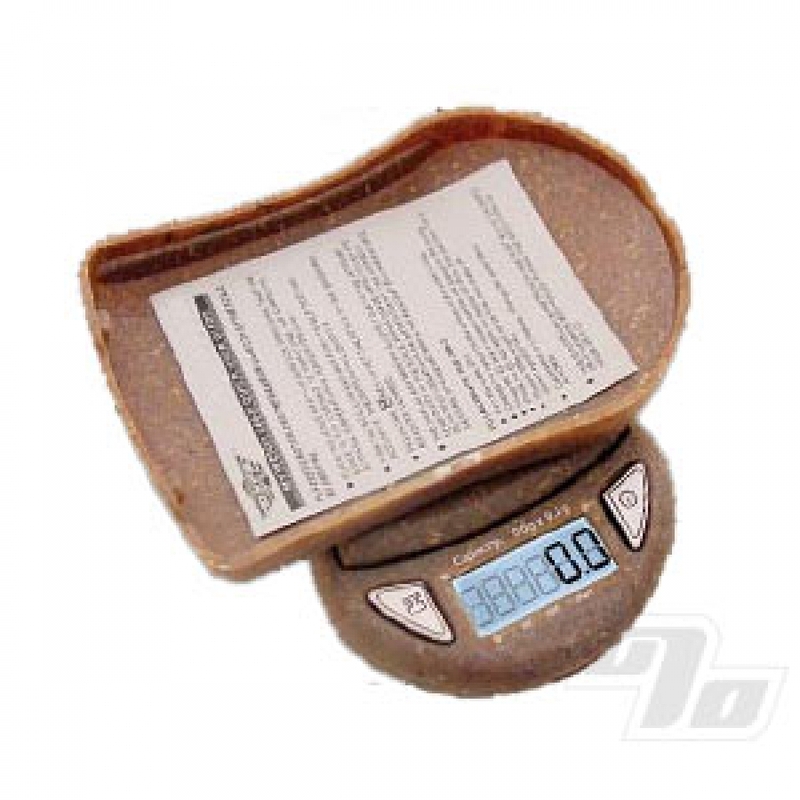 The full capacity tare/zero function allows you to place an item on the tray, then press TARE and reset the scale to 0.0 for additional weighing. My Weigh are extremely proud of these new scales. For your next (or first) mini digital pocket scale you can now choose the same bullet proof My Weigh scale technology with a scratch resistant natural composite hemp plastic exterior. This is a very useful compact scale, People saying that it is too small : don't buy a "mini scale" ! Works in G or Oz. You can recalibrate it with one touch and the battery life is pretty impressive. Great! Accurate, portable, light and biodegradable. What else can I say. Compact, very portable, nice little scale. Extremely accurate and very small, sweet price! Portable and durable, got to love the eco friendly hemp plastic construction. Worth every penny!